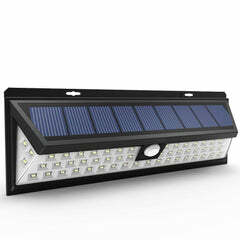 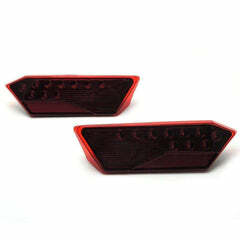 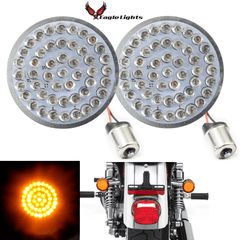 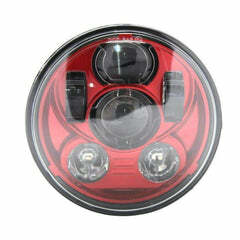 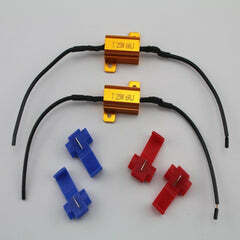 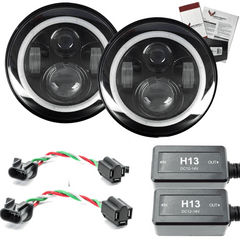 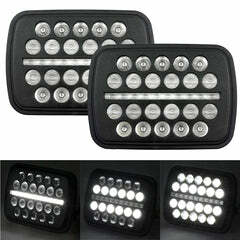 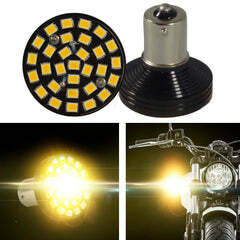 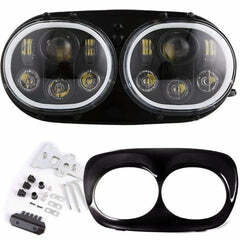 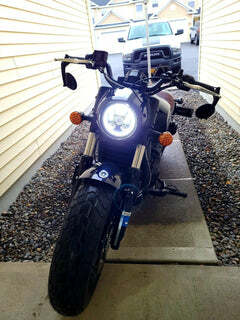 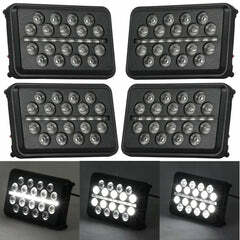 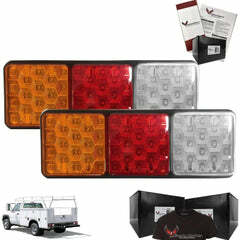 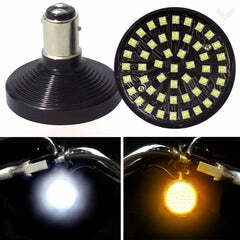 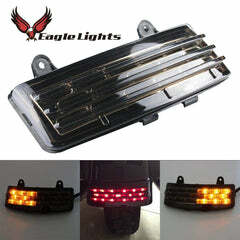 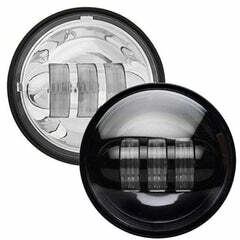 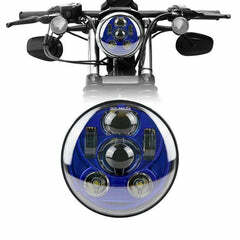 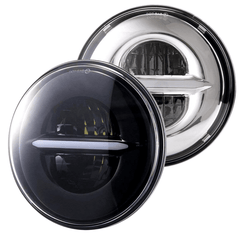 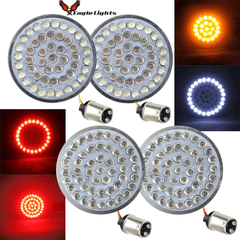 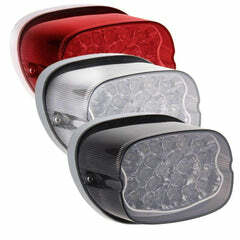 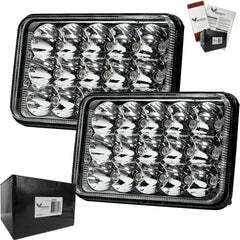 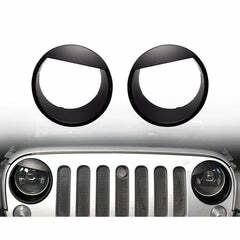 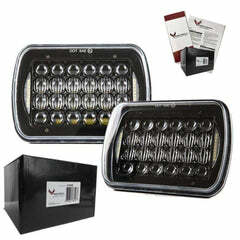 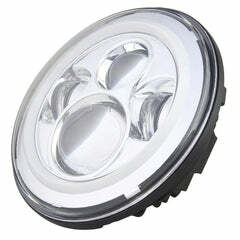 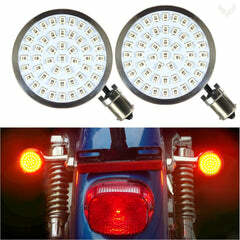 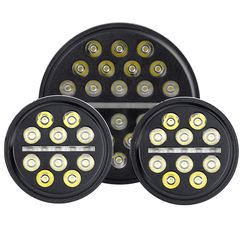 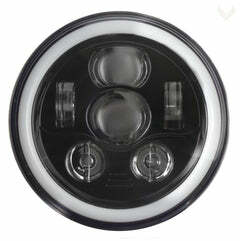 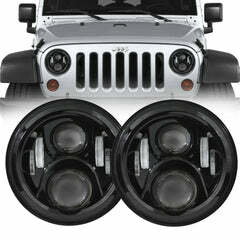 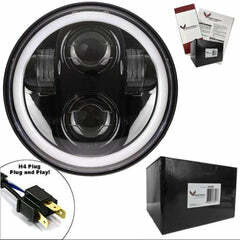 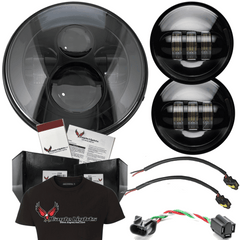 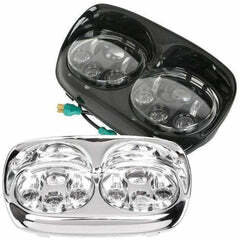 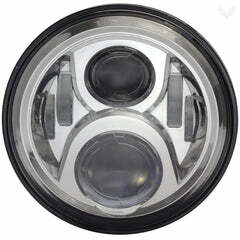 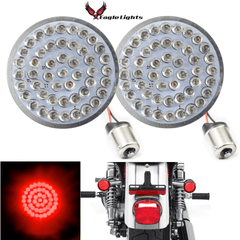 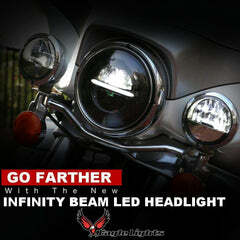 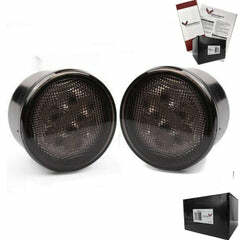 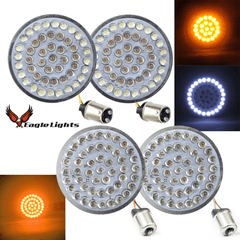 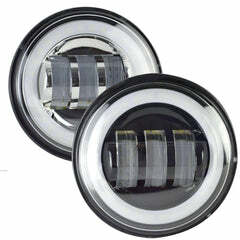 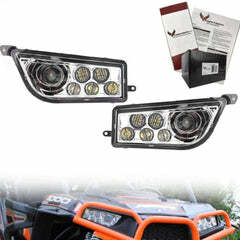 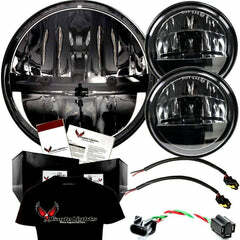 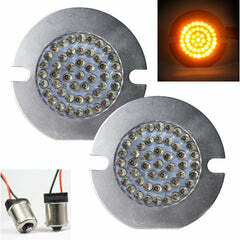 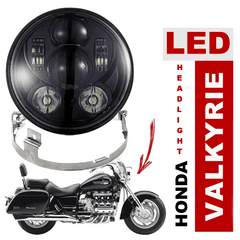 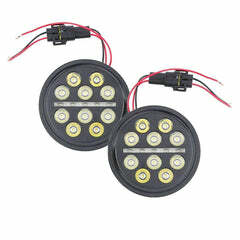 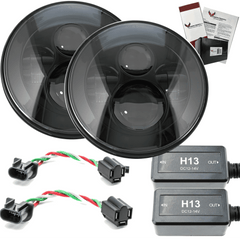 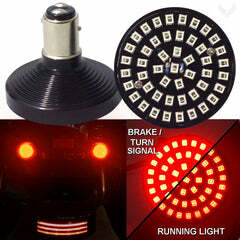 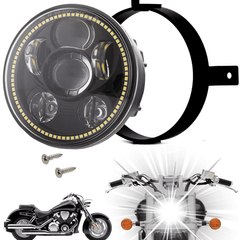 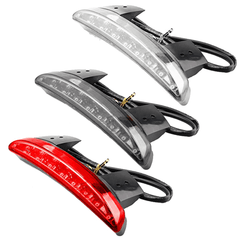 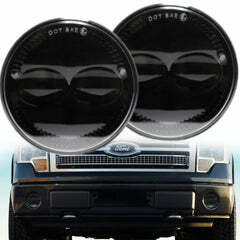 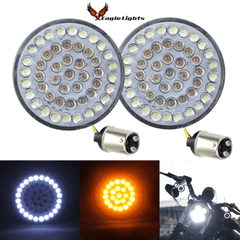 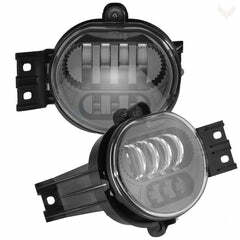 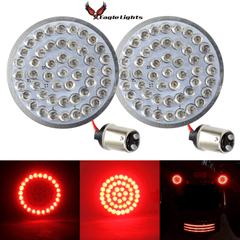 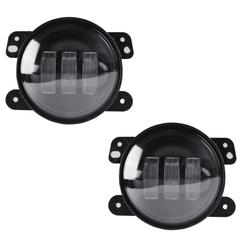 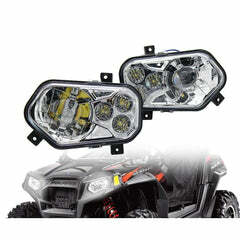 Check out all of our flat style LED turn signal packages below. 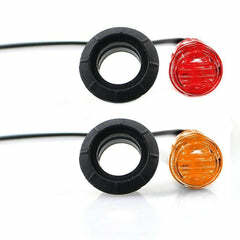 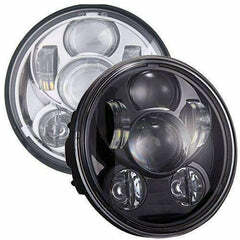 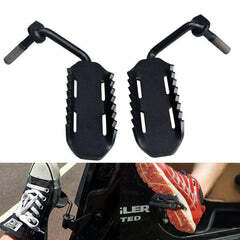 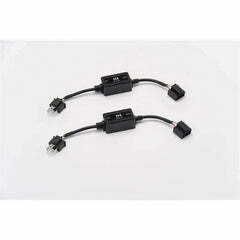 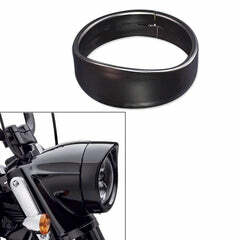 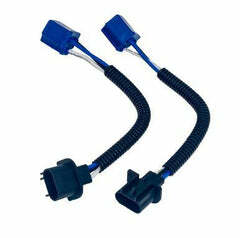 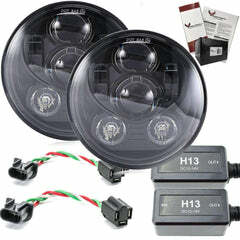 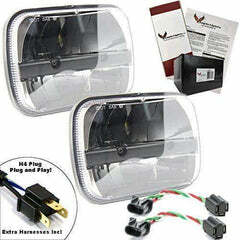 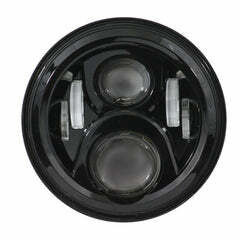 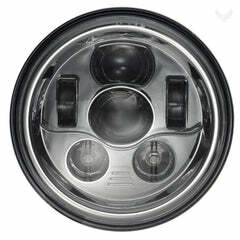 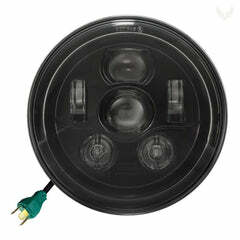 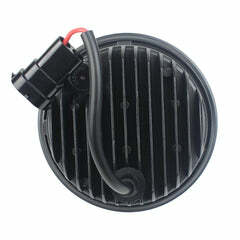 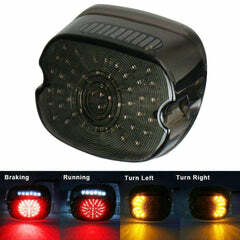 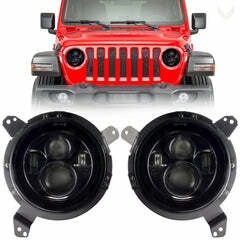 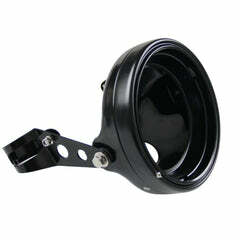 All turn signals come with the needed adapter plate pre-installed for a super easy installation. 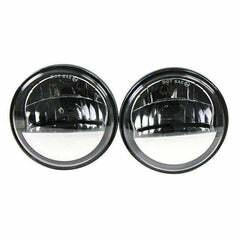 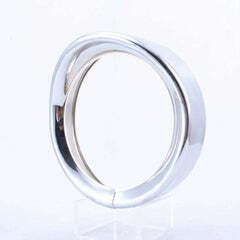 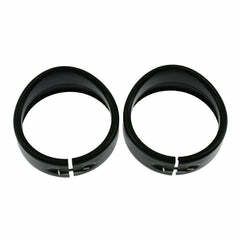 If you have any questions about fitment, please feel free to contact us.